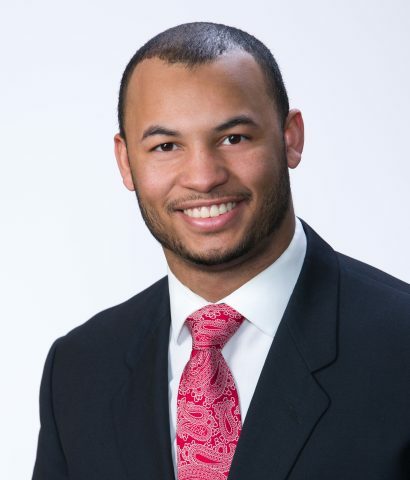 Isaiah J. Jennings - The Kafafian Group, Inc.
Isaiah joined the Kafafian Group in 2017. He works in two lines of business: strategic planning and performance measurement. Isaiah is responsible for analyzing peer groups, market and demographic information, and financial trends as needed to perform client strategic planning services. Isaiah has completed online courses through ABA banking school and received his B.A. degree from Moravian College in economics with a concentration in finance. Isaiah was a member of the Amrhein Investment Club where he and other members managed over $2 million in funds. He was president of his fraternity and was one of five founders to bring the organization to Moravian College. In addition, he was team captain of the Moravian College men’s basketball team for his last two years of college.